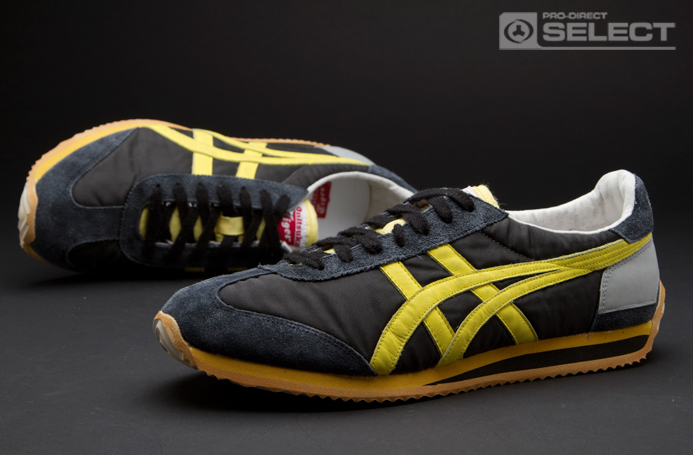 The Onitsuka Tiger CALIFORNIA 78 takes its name from the birth place of jogging. 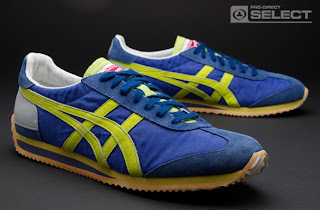 It was the first mesh type shoe and one of the masterpieces of the Onitsuka Tiger jogging shoe collection worn during the jogging boom of the 1980s. 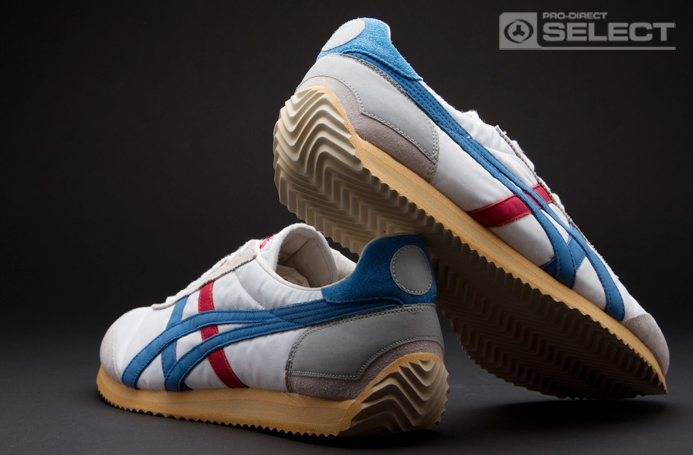 By the late 1970s, the “Jogging Boom” in the United States had spread worldwide and had quickly gained popularity in Japan. 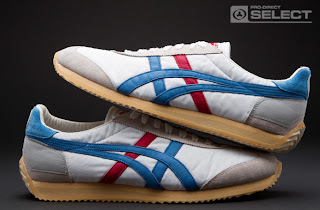 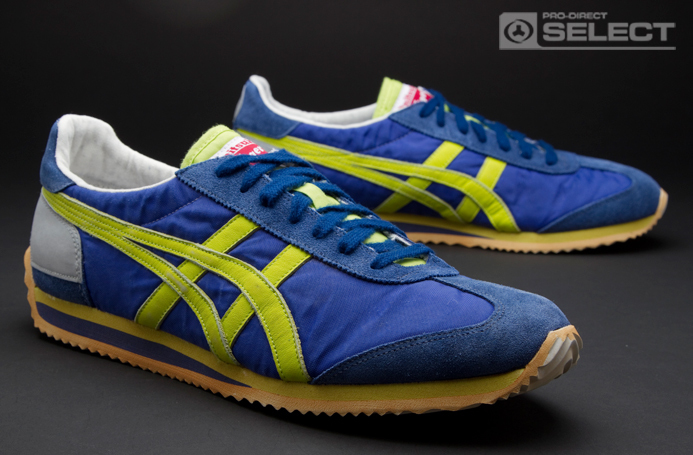 The centerpiece of Onitsuka Tiger’s jogging shoes at the time was the California, named in honor of the birthplace of the popular activity. 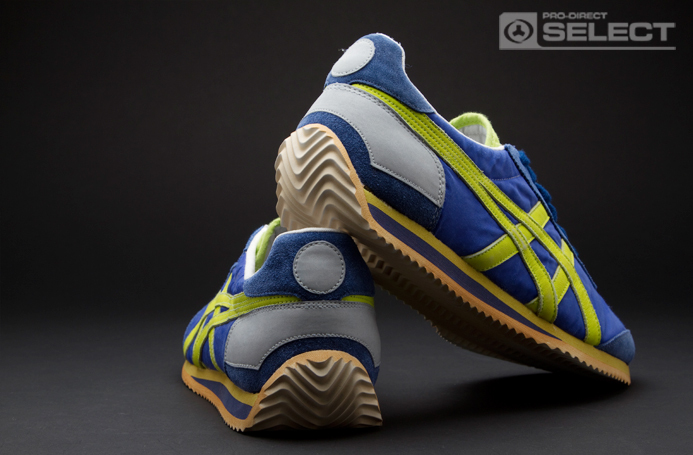 The new CALIFORNIA 78 retains the overall design elements of the original with additional special details. . 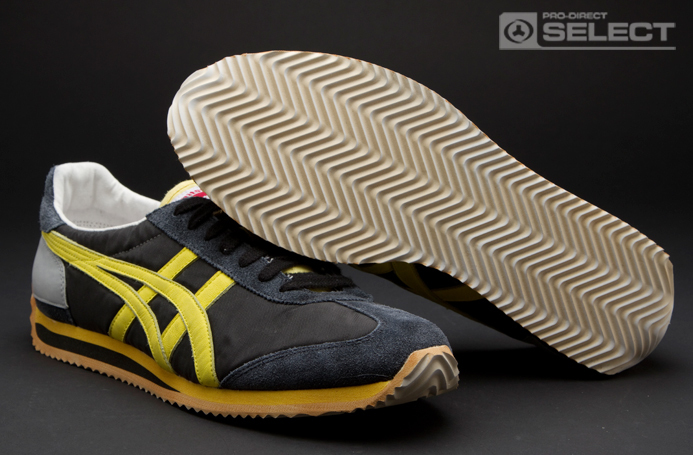 Finished in a vintage twist with weathered upper and discoloured sole this shoe looks like its dropped straight out of the Onitsuka Tiger archive room!